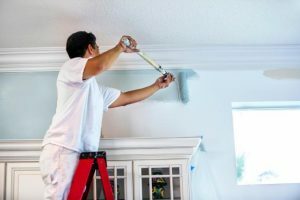 We all want to keep our home in tip-top shape, and while there are professionals who can help with just about anything, there are certain tasks that you can do yourself. With these DIY tasks, you get to build your skills, fix issues around the home, and save on ongoing maintenance tasks. However, for beginner DIYers, there are limits that shouldn’t be crossed. 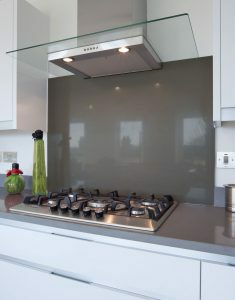 For a beginner, a great task is to tile a splashback. 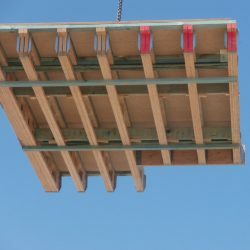 You can begin with some natural tiles, which are by far the easiest to cut with the use of a wet saw, and which will prove to be less difficult than working with ceramics, glass or porcelain materials. The smoother and flatter the wall is before you begin, the easier you will find the entire installation process. Also, make use of a silicone or pre-mixed mortar. It is the simplest method and doesn’t create a mess. Also, make sure that you use spacers and take as much time as you need. 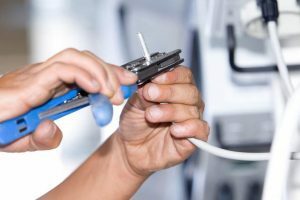 While pretty much anyone can apply for an electrical permit, only qualified electricians should be made to play with wires. If you have an improper connection, it can heat up over time, cause a fire, and you could also end up electrocuting yourself… or someone else. Call in a licensed electrician. If you’re in a DIY mood, then painting is one of the very best ways to start. With painting, 95% of a successful job is with preparation. Make sure that you fill any cracks or holes with drywall compound, then sand the dried patches and have them primed. Seal all the trim and fill any tiny nail holes with liquid sealing. Finally, make sure that anything that you don’t want to be covered in paint is protected and taped. Roofs are very important, and they control access to your home. 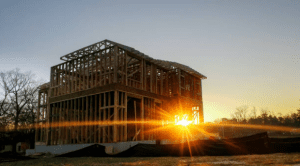 It might be more of a good idea to let the professionals handle things like trusses, frames and roofing sheets. Touching up a roof area that you have no knowledge about can end up exacerbating the issue. Regardless of whether they’re laminate, cork or engineered wood, floating floors are really easy to install. As long as you follow the instruction off the manufacturer on the box (most of which is easy and straight to the point), you should be fine. However, make sure that you leave a little space around the edges of the room. If you install a floating door too tightly, it can end up buckling over time. DON’T: Try installing gas appliances. 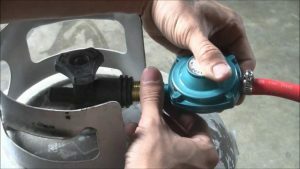 There is way more to hooking up a gas appliance than just ensuring that the connection doesn’t leak (although that’s definitely a major aspect of the overall job). The appliance needs to be properly vented, to ensure that the home doesn’t end up getting filled with carbon monoxide. It’s unlawful to work on gas work with a license, stay away from this type of work.